Meteor Garden 流星花园 completed filming in China last week where many of the cast members bid their characters goodbye. 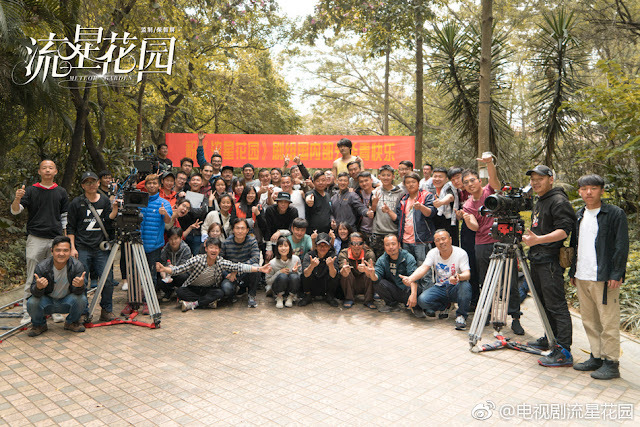 The remaining cast and crew then headed to London and it was only yesterday that Shen Yue and Dylan Wang who play Shan Cai and Dao Ming Si finished filming all of their scenes. The drama has been on the spotlight since day 1, and seeing the production come together is a journey worth waiting for. The show seems on track for a Summer 2018 premiere as post-production begins. Let's hope that it happens. I think it's sweet that the cast who are all young and new to the industry seem to have really bonded. They seem so eager and simply glad just to have the experience. Here are the many photos shared by Shen Yue. I love them. 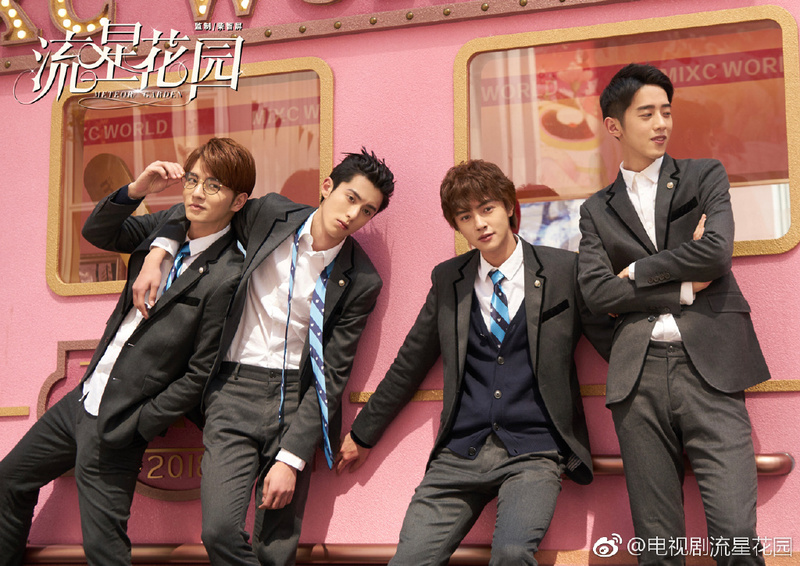 I think they all played the school boys and girls roles very well. Shan Cai is the best!